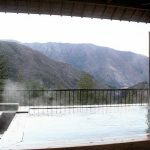 “Onsen” is a Japanese natural hot spring and mostly therapeutic. 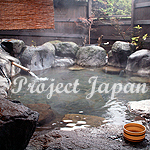 Since Japan is located in one of the world’s premier volcanic regions, there are many hot springs. You can enjoy Onsen at ether a public one or a private one in a (mostly Japanese style) inn. 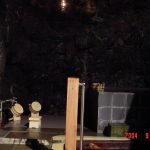 Basically, there are two types; outdoor (open air) type called “roten-buro” (“roten” means outdoor, “buro” is changed from “huro”, which means a bath) and indoor type. The roten-buro has only bathtub and a bath towel is needed to lounge in the tub. 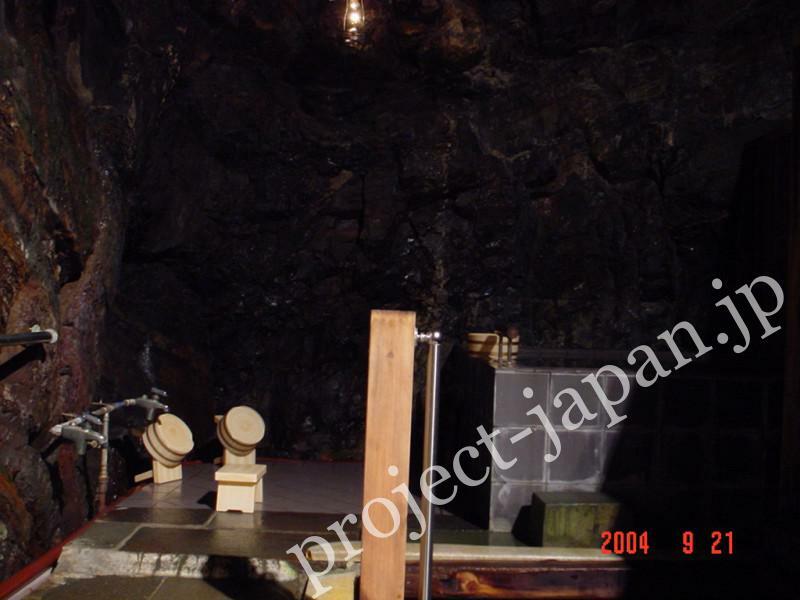 The indoor type has bathtub(s) and taps (or showers) with the space to wash the body. Some called “soto-buro” (“soto” means outside, but not outdoor) are public. Most soto-buro are meintained by the localite. 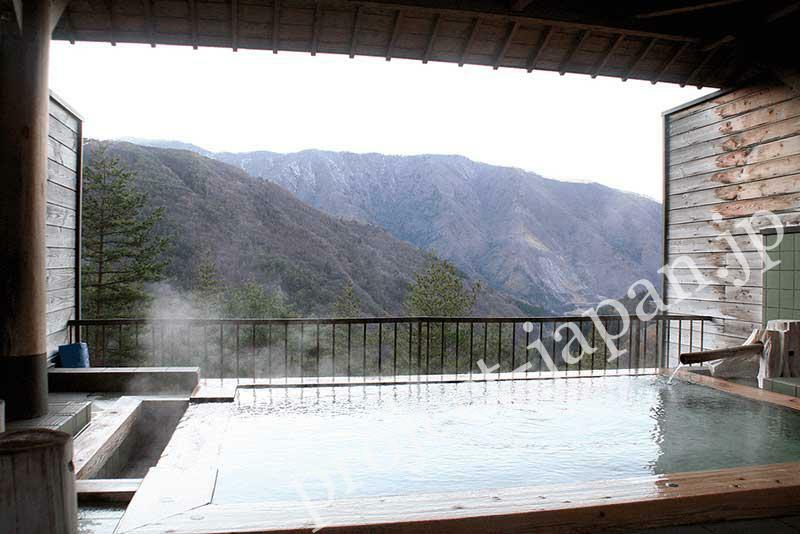 Almost onsen are segregated by the sexes, but bathing is mixed at some roten-buro, couples and families enter in. You can choose which type is prefer.